When it comes to compact sedans, practicality and reliability combined with style and performance are all important perks. 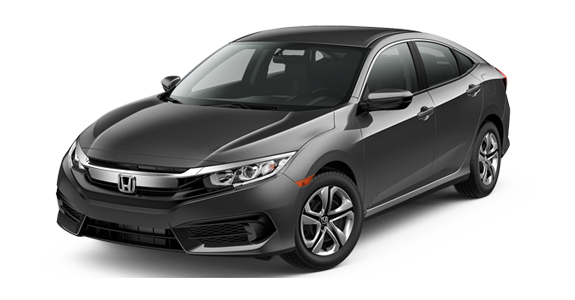 The Toyota Corolla and Honda Civic have both been extremely popular models in this category for several decades, and remain a favorite for many consumers. But which one is right for you? 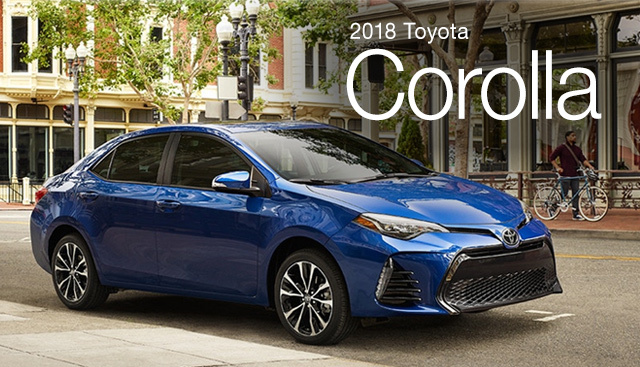 If you’re looking for more standard technology and safety features, you may want to check out the new 2018 Toyota Corolla. Keep reading to learn more. 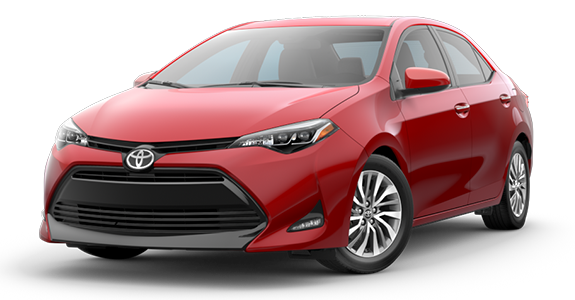 If you’re interested in becoming the proud owner of a 2018 Toyota Corolla, give us a call, or stop by our dealership at 1885 Whiteford Road, York, PA 17402 for a test-drive today. We look forward to serving our customers from York, PA, near Hanover, Lancaster and Elizabethtown.